USB is one of the most common and popular interfaces of our time. To allow free positioning of all peripherals cables of the right length are a must! 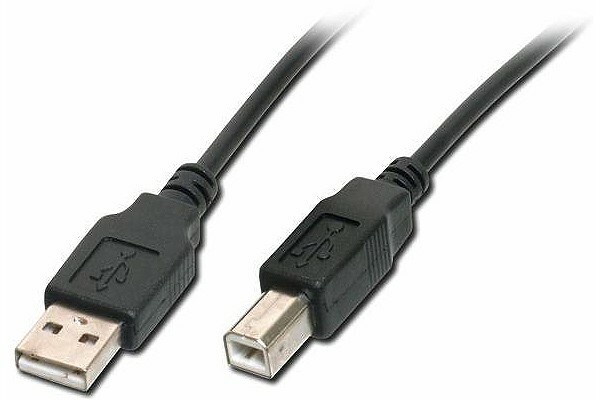 This cable is double-shielded and compatible with USB 2.0. Sorry, no. The guitar has a special connector. That cable will not work.